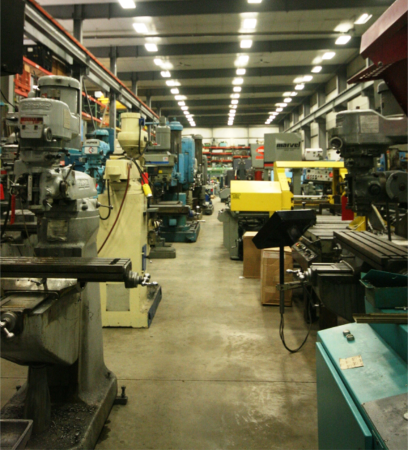 Vander Ziel Machinery has over 900 used machines in stock. 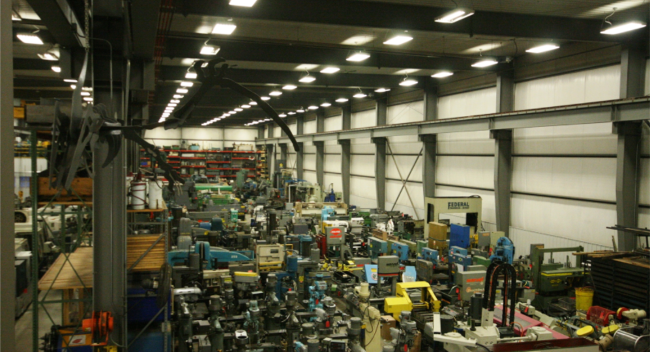 Used machinery is what we were founded on and what we continue to focus on. We purchase machines from all over the country, as trade-ins, excess machinery from customers, manufacturer seconds and more. 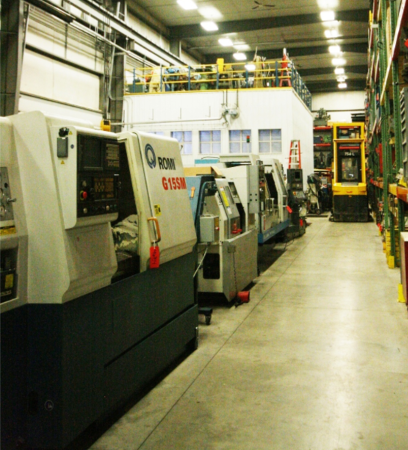 We try to have a wide selection of each type of machine to give you a one stop shop to meet all your machinery needs. All our used machines are checked out and we take videos of each machine running. We then offer a 30 day return on each machine, where if you do not like it for any reason, return it in the same condition and get a full refund.